Horticulture specialist, Hayley Campbell-Gibbons, have been appointed as a new member of the Board of the Agriculture and Horticulture Development Board (AHDB) and chair of the levy body’s Horticulture Sector Board. 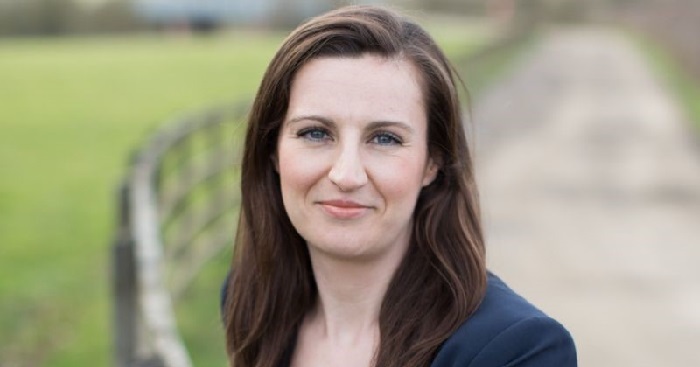 Ms Campbell-Gibbons (36), who will take up her post from November 1, 2018, is the youngest board member in AHDB’s history. She brings 15 years’ experience in rural affairs, including over a decade as Chief Policy Adviser to the National Farmers Union, where she specialised in horticulture from 2011 onwards. She has represented farmers’ and growers’ interests at UK and EU level, spearheading strategic movements including Catalyst for Change, The Code of Trading Practice for Ornamentals and the NFU’s campaign for a new seasonal agriculture workers scheme.